Commercial customers who have loading docks and warehouses may find that they are in need of a swamp cooler. A properly installed and maintained swamp cooler can provide a temperature controlled environment for storing materials and for employee comfort. The premise behind a swamp cooler is that it will remove excess humidity from the air. This helps protect your facility from mold, mildew and other problems. 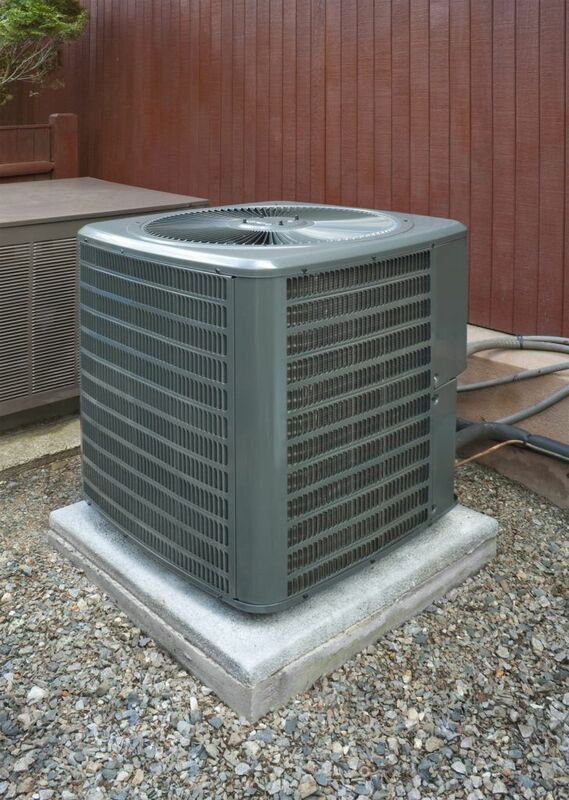 Swamp coolers not only require regular maintenance, but they may also require repairs. Not all plumbing companies are equipped to handle these types of repairs. For swamp cooler maintenance or swamp cooler repair, call Brea Plumbing. We can help with all your swamp cooler needs in Brea, Commerce, South Gate and Bellflower as well as other areas in southern California. Call Brea Plumbing today and we will evaluate your facility to make sure that you get the swamp cooler that is ideal for your needs. If you have an existing swamp cooler, we will inspect it and make sure that it is operating properly.